Sales teams want to operate more effectively and with better data. The challenges are driving adoption and usage of technology tools to get better data, on-boarding new reps faster, and forecasting with confidence. 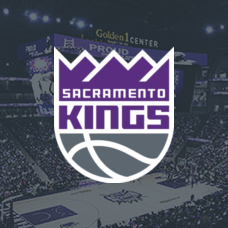 Sales teams have access to an intuitive and complete Sales Engagement Platform that puts content, integrated communications, and analytics at their fingertips. 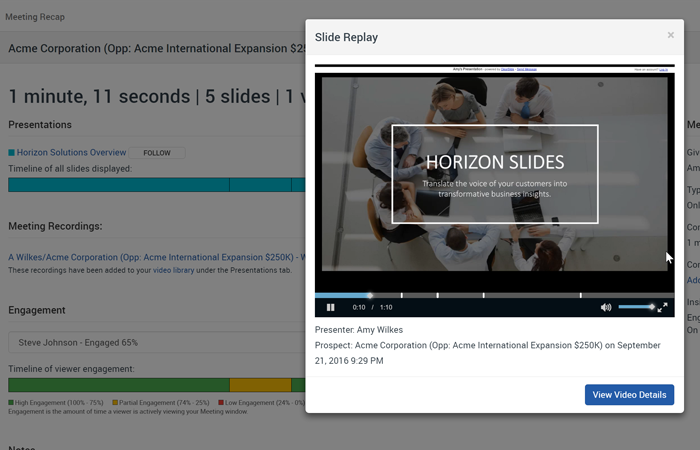 My ClearSlide becomes the command center to drive more meaningful interactions with customers and prospects. 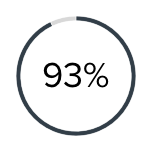 Because ClearSlide is a complete platform, most companies are able to move away from their investments in older technologies and disconnected sales enablement tools. ClearSlide becomes the system of engagement to complement CRM systems. 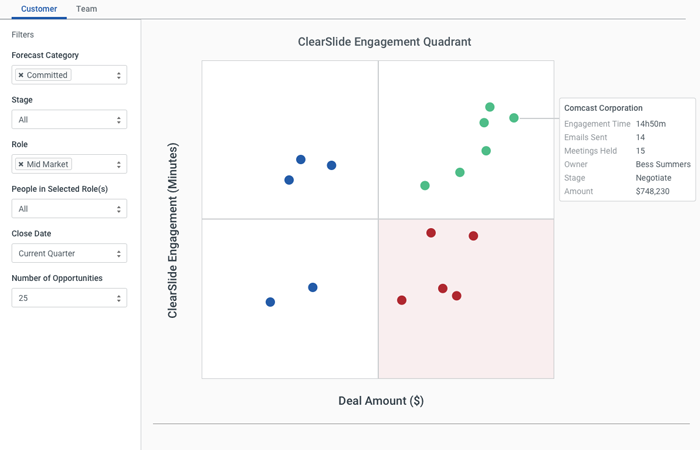 Engagement Quadrant (EQ) dashboards change the way teams look at their pipelines and save hours in deal reviews and pipeline scrubbing. 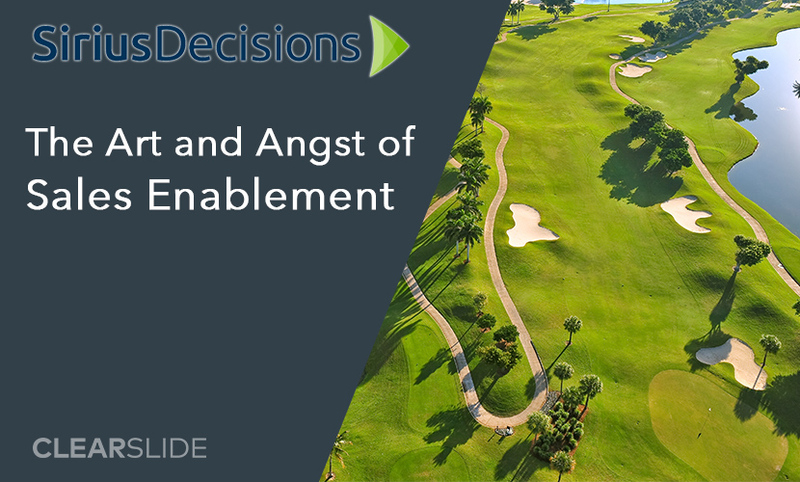 By mapping high-value ClearSlide engagement interaction between sellers and buyers, leaders can instantly see which deals are on track – and which deals may be at risk. 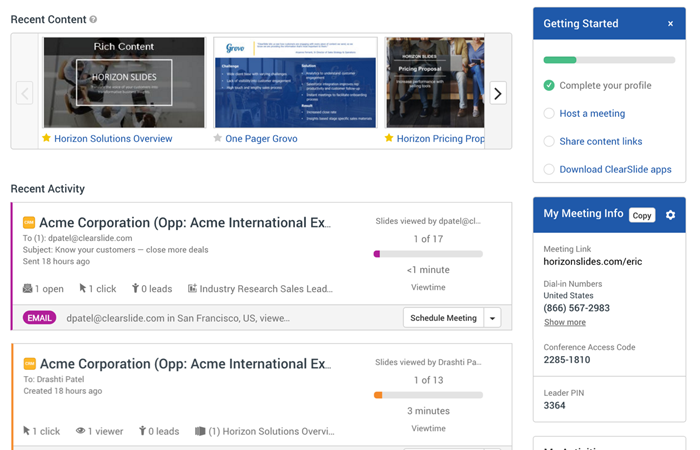 Opportunities can be ranked by overall engagement (meetings, emails, and total engagement time) by stage – so it’s easy to get an accurate view of deals and pipeline at every stage, and highlight gap areas in the forecast. Sales reps love to use ClearSlide, which leads to increased data quality and drives higher adoption of CRM. 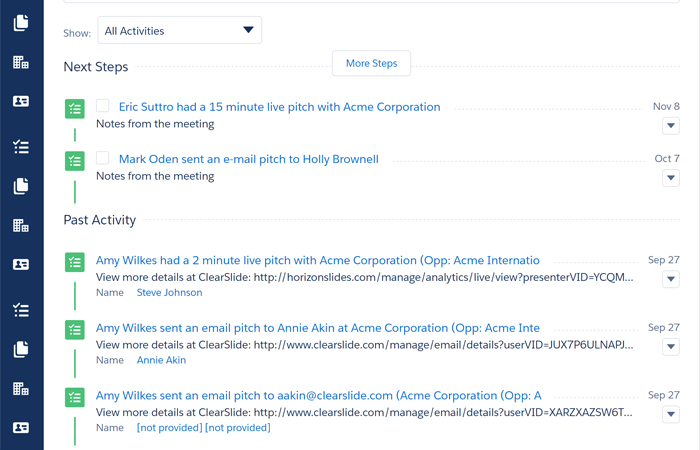 ClearSlide automatically captures and logs activity and engagement data from customer interactions across all communication channels back to Salesforce and Microsoft Dynamics –helping make your CRM system the single source of truth for team performance management, reporting and forecasting. 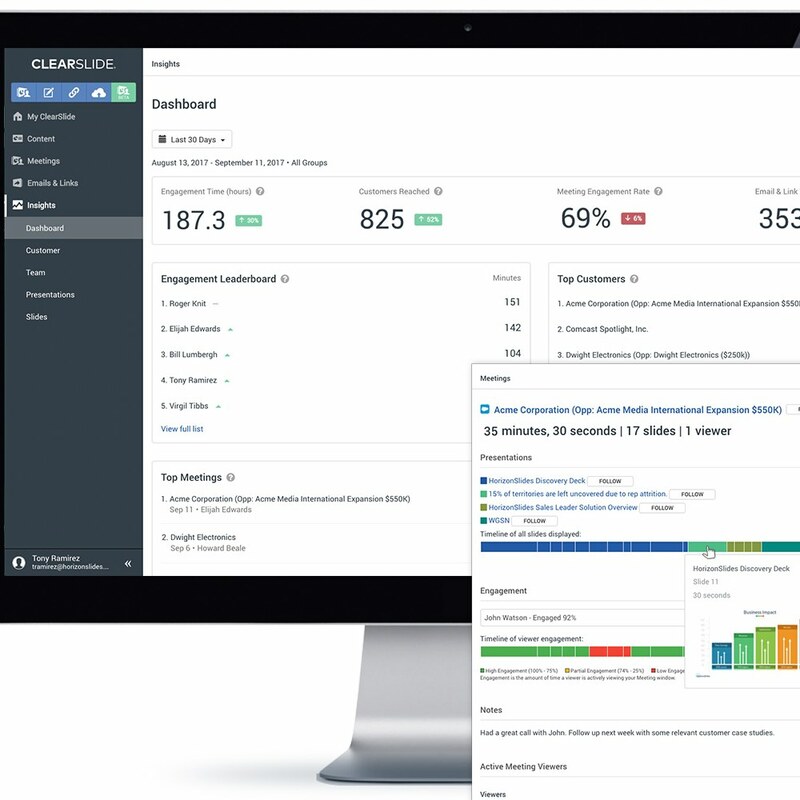 ClearSlide APIs can integrate seamlessly into your existing processes and workflows – whether it’s a custom CRM or CMS system – ensuring rich engagement analytics and customer interactions are captured. Sales Enablement and Operations teams can on-board new reps faster by providing easy access to the activities, engagement tactics, and results of your most effective reps.
Complement formal training programs with day-to day-coaching and a best practice library of meeting recordings, videos, and trainings. Ensure approved and recommended content is used – at the right sales stage, by role, and for key industries. 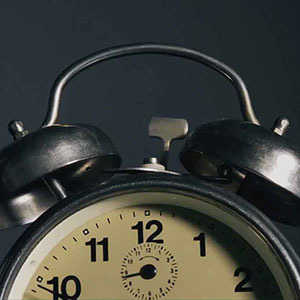 Rank teams and rep performance to establish benchmarks to that support your selling model.